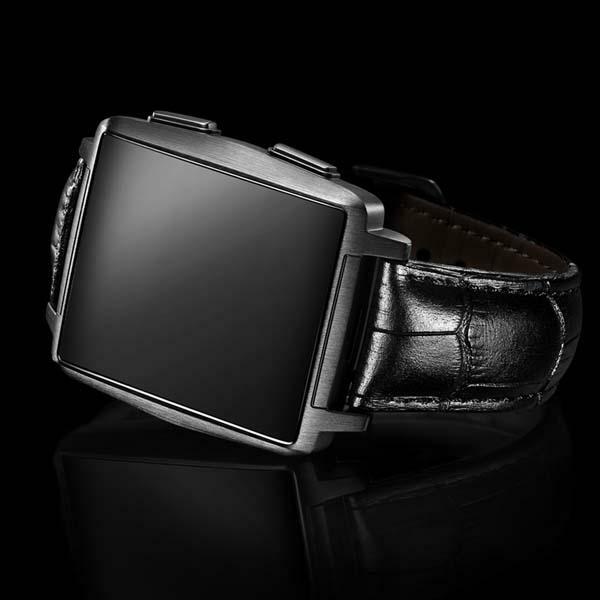 The Omate X is a refined, stylish smart watch that works well with iPhones or Android phones. As shown in the images, the smartwatch sports a sleek, fashionable and premium design that is emitted from its aluminum watch case, customizable watch straps, and 1.5-inch curved touch panel with sapphire coating. 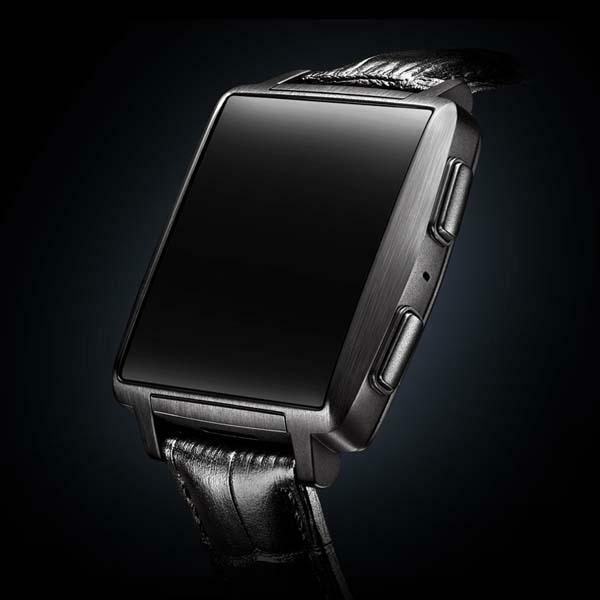 Using built-in Bluetooth technology, the wrist watch can wirelessly connect with your smartphone, and bringing SMS, phone calls, notifications and other info from the smartphone on your wrist. Moreover, other specs also include built-in speaker, microphone, and 400mAh rechargeable battery that lasts one week of use time. The Omate X smart watch will be available for $129 USD from September 1st to 30th. Using “LUTETIA” code, you can get it for $99 USD. If you’re interested, jump to Omate official site for more details.